After you have finished downloading the self-extracting setup file from our internet site. Just double click the setup file in Windows explorer and the setup will start. Install: Run the installation program (the EXE file that you have downloaded from our site), follow the instructions that appear on the screen. Uninstall: Run the uninstall program. Or open the Control Panel folder and double-click the Add/Remove Programs icon. 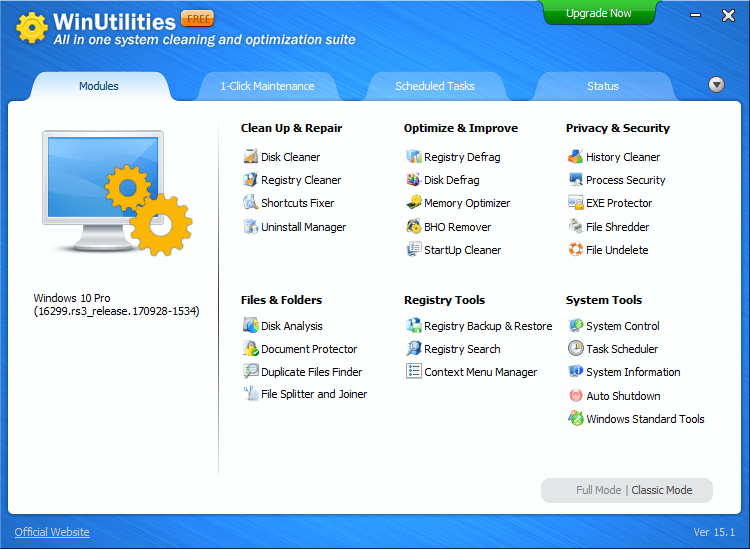 Select WinUtilities Free Edition from the list, then click the Add/Remove button. Follow the instructions that appear on the screen. 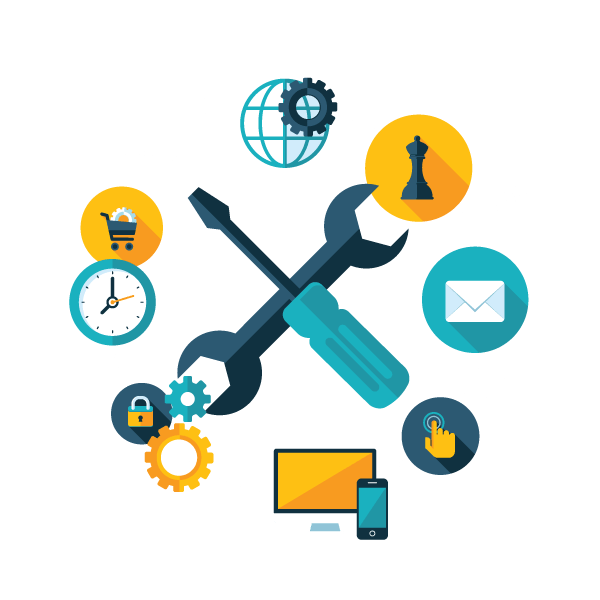 Upgrade to WinUtilities Professional Edition and Get All Benefits?